State-of-the-art learning and living is closer than you may think. 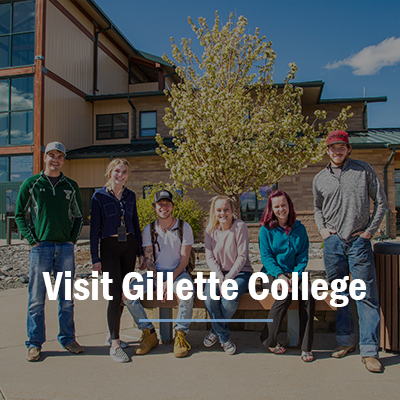 We provide hands-on learning, flexible classrooms and labs, adaptive campus living, and active Campus Centers. 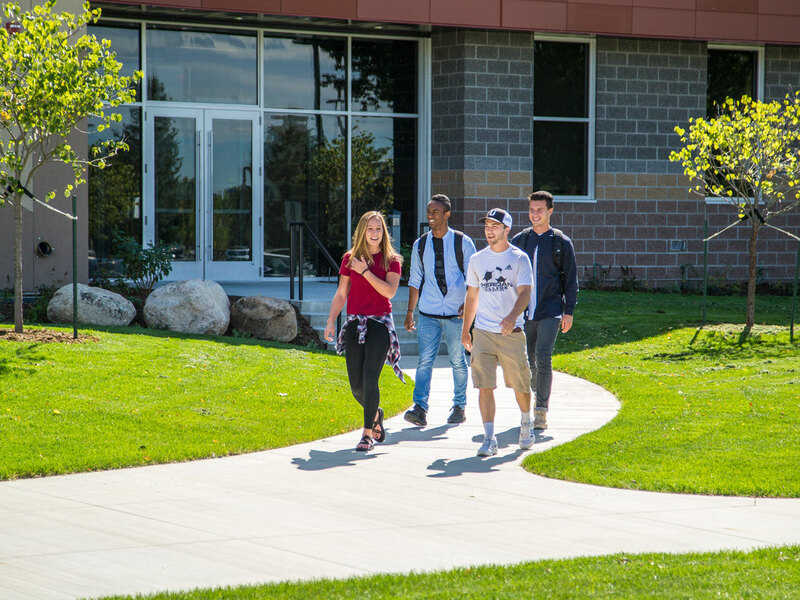 Explore the possibilities with NWCCD! Our admissions staff is your number one advocate. 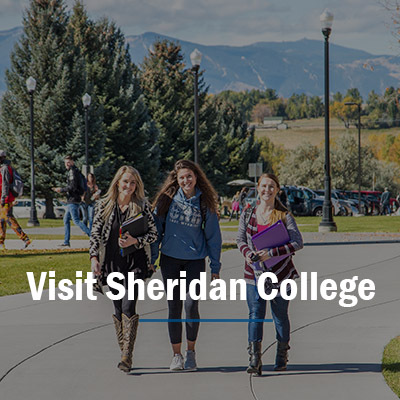 They can help you apply, answer any questions or concerns you may have, navigate financial aid and scholarships, and support you along the way. Get the most out of your college experience! There’s no better way than to live on campus. 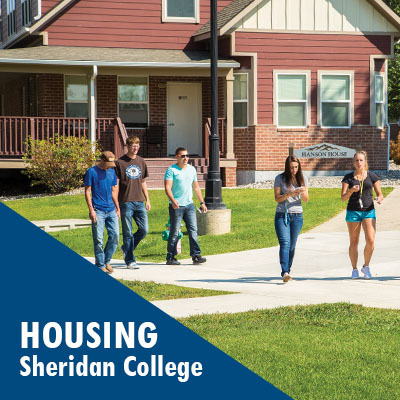 Explore our excellent housing options available at Sheridan College and Gillette College today! Accepted and ready for the next step? 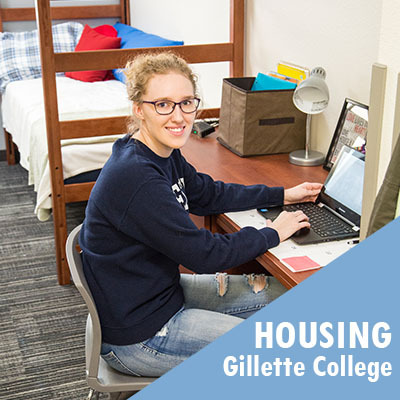 Complete a housing application and submit your deposit. Spaces fill up quickly, so we encourage you to apply early! We have resources here to help you on every step of your academic journey from help choosing a degree path and developing an education plan to navigating financial aid and registering for classes. We are here to help you succeed!